While technology seems pervasive in all industries these days, there are still some that have been slow to adopt, still using analog systems and sometimes even pen and paper. One of those was the wholesale automotive space, but now, thanks to companies like ACV Auctions, it is being brought into this century. 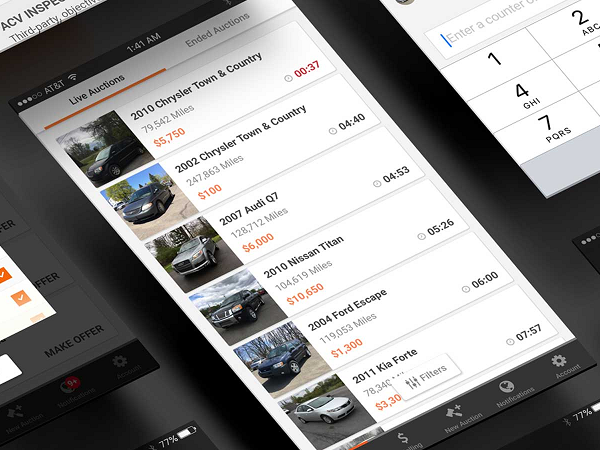 The company offers mobile platform that enables used-car dealers to view, bid and purchase car inventory via online auctions. On Wednesday, the company announced that it raised $93 million in Series D funding. This latest round was led by Bain Capital Ventures and early investor Bessemer Venture Partners, and included Future Fund, Australia’s sovereign wealth fund. The company’s other early investors Tribeca Ventures and Armory Square Ventures also participated in the round. This round comes after the company raised $31 million in funding earlier year, and it brings the company's total funding to over $145 million. 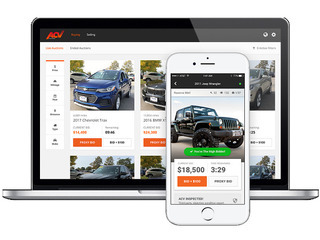 Founded in 2014, the ACV Auctions disrupts the old way that wholesale cars are bought and sold. Previously, the process would typically involve a truck going around the country, picking up wholesale cars, then bringing them to a huge parking lot to auction them off in person. In all, there are nine million of these auctions going on every year, accounting for nearly half of all the wholesale automotive transactions that occur. ACV, on the other hand, allows dealers to find the cars they want online. They can set filters to receive notifications for vehicles that are relevant to their specific inventory needs, and get real time notifications of wholesale inventory. Dealers can bid in $100 increments, or they can place a proxy bid allowing ACV to automatically bid for them. 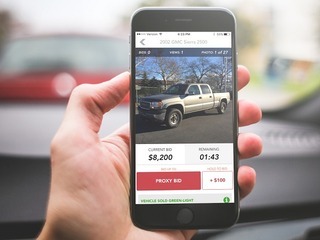 All of this saves time and money, as dealers no longer have to wait for days to sell their cars, and they can sell them through the platform for a lower fee. Through ACV, cars can be sold in as little as 20 minutes. Buyers benefit as well, as ACV Auctions is able to increase transparency in terms of what they're actually buying. As part of the app, the dealers are required to do a condition report, complete with 25 to 40 pictures taken, including the inside of the car. ACV will even do some of these inspections themselves, thereby reducing the risk for the buyer, and potentially saving them hundreds in having to recondition the car after purchase. 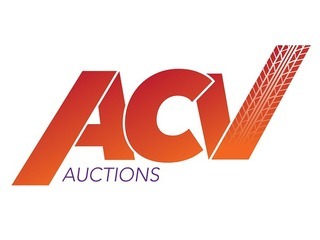 ACV is now selling over 10,000 wholesale vehicles a month on its auction platform, which currently represents 1 percent of all vehicles sold. The company has an annual run-rate of selling $1 billion in gross merchandise per year. The company will use the funding to continue to expand geographically; it expects to be in 80 markets by the end of the year, up from 30 at the start of 2018, and plans to be in 140 markets by next year. It will also go toward expanding the team, which is already growing by 30 people a month. There are currently 500 employees across the country, up from 200 people earlier this year. Finally, the fundingly will also be used to expand product and engineering on the platform and to begin providing real-time data analytics to dealers.